After giving birth to my son, I began having periods during the night where I would have hot flashes and night sweats. I could never be comfortable enough to get a good night’s sleep. I would wake up sweating and feeling “stuffy” so I would uncover myself, only to awaken later cold. I would cover back up with a light sheet but the same pattern would occur through the night. Initially I tried altering the thermostat of my air conditioner (during warm months), heat (during cold months) and wearing lighter pajamas to see if this made a difference but my efforts were to no avail. I then visited my physician who examined me and ordered me to undergo blood work testing. The results indicated no abnormalities that would cause my symptoms. The only medical explanation he could give me was that sometimes after childbirth, a woman’s “internal thermometer” can be thrown out of sync. I grew extremely frustrated and hopeless not knowing what was causing me to feel this way. The night sweats were significantly impairing my life by causing these continual sleep disturbances. I had previously heard of Personal Summer Comfort, and after my failed efforts I was willing to try anything in order to feel better. I began the two-week Personal Summer Comfort regimen by taking one capsule twice a day and by the second night I felt significant relief. To my surprise, the sweating had stopped and I felt much more comfortable through the night. My symptoms were relieved for the remainder of the two weeks. Once I completed the regimen and took all capsules, my symptoms returned on the third night. The sweating was not as heavy as it had originally been, but was enough to cause discomfort. I remained off of the regimen for approximately three weeks before beginning again. My symptoms were again alleviated by the third night of taking the capsules. 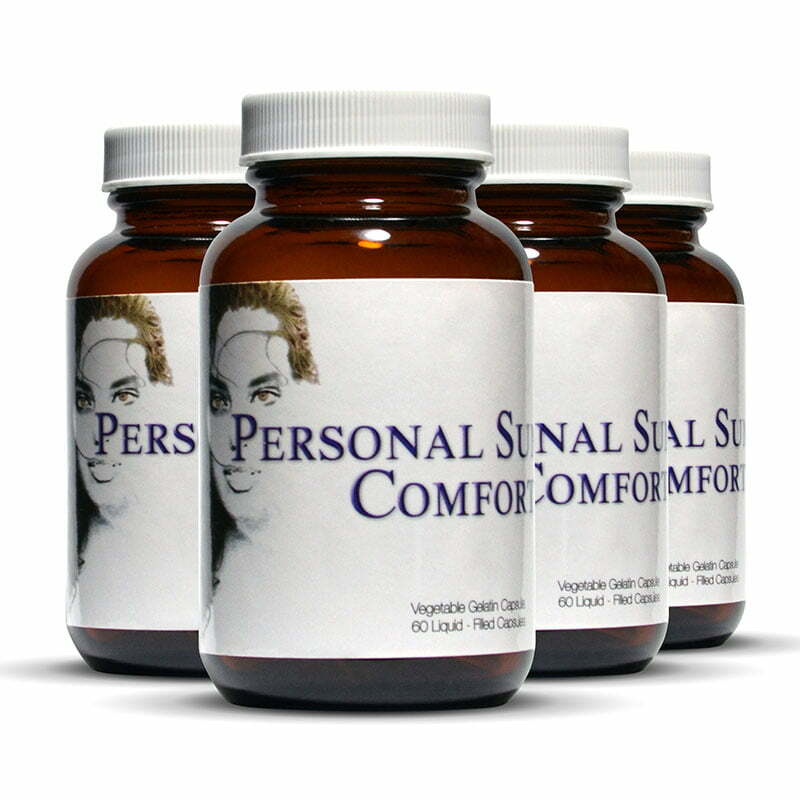 Overall I am very pleased with the results I have gotten by using Personal Summer Comfort. Before, I would either be freezing cold or burning up during the night- now I feel more balanced. I am not awakened during the night, I am able to sleep with covers without sweating, and I awake in the mornings feeling more rested. This has proved to be a great remedy for me and I encourage others who have similar difficulties to give it a try.